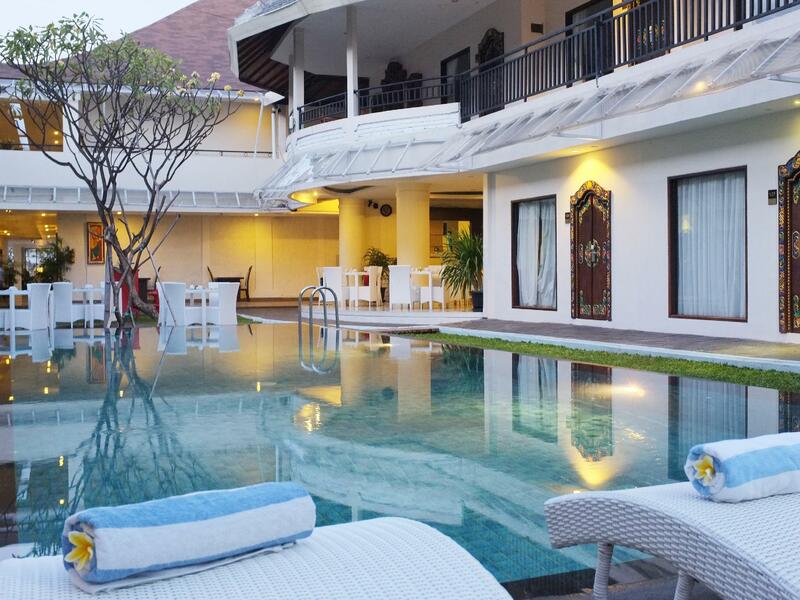 Discover all that Bali has to offer with Aneka Kuta Beach Hotel as a base. 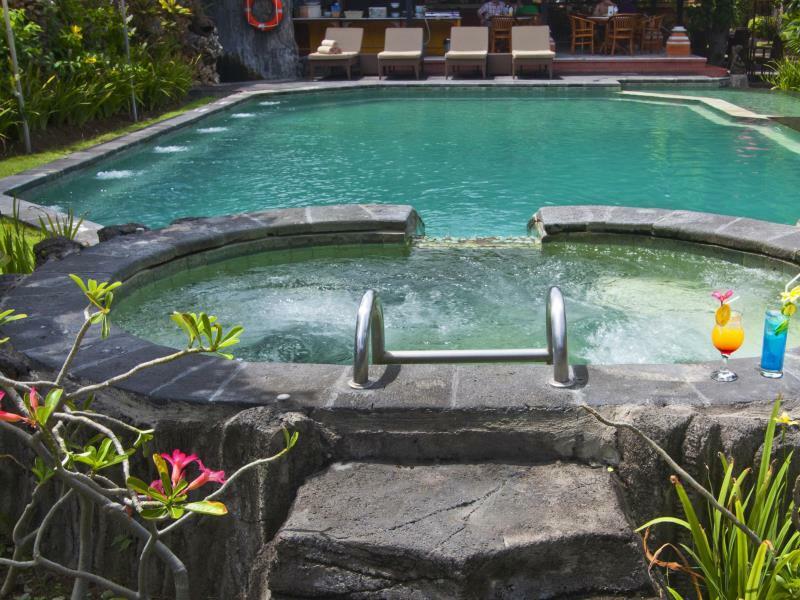 Discover all that Bali has to offer with Aneka Kuta Beach Hotel as a base. 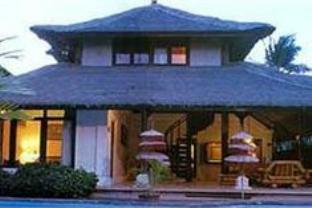 The hotel has a total of 60 well-appointed rooms designed with the guests' comfort in mind. Room amenities include non smoking rooms, desk, air conditioning. 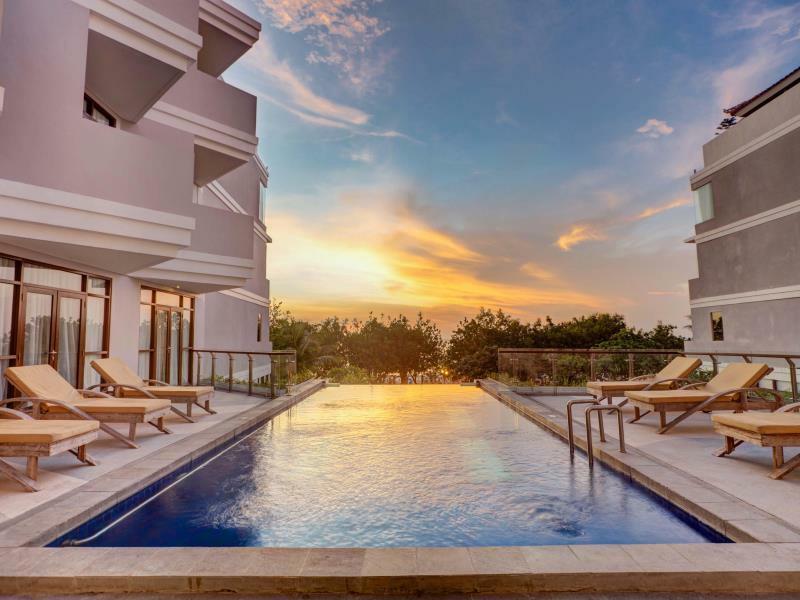 Guests staying at this Bali accommodation can enjoy a wide range of hotel facilities such as Wi-Fi in public areas, restaurant, concierge, airport transfer. In addition, the hotel's guests can enjoy the leisure and sports facilities provided on the premises: garden, spa, outdoor pool. Modern comfort and convenience are seamlessly combined to ensure the guests' satisfaction. 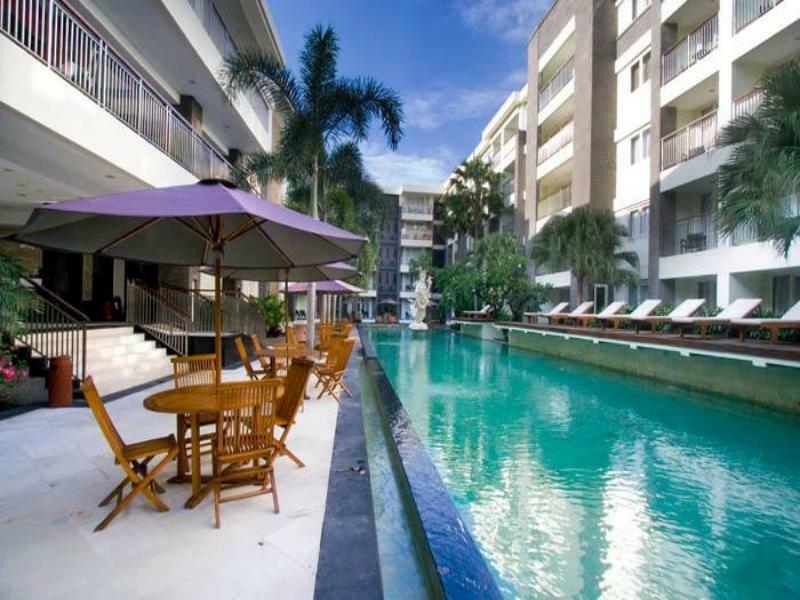 To book a room easily at the Aneka Kuta Beach Hotel, please submit your travel dates and proceed with our secure online booking form.